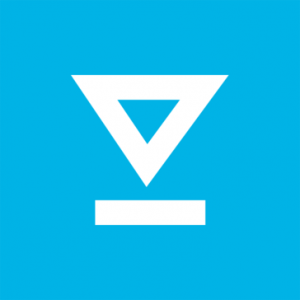 SenditCertified is a cloud-based electronic signature platform that enables users to send and receive email, file attachments, and large files securely. Its key features include cloud-based document storage, secure e-mailbox, encrypted data pathway, and more. In this article, we cover SenditCertified reviews and pricing. Ready to get started? Get a free trial. As of the date this article was written (April 4, 2019), there are no user reviews of SenditCertified available online. If you are a past or current SenditCertified customer, leave a review to help other business owners who are deciding whether or not to use the software. SenditCertified pricing is based on three subscription options: Individual ($14.50/user/month), Corporate ($49.95/month for 5 users), and Enterprise (custom priced). The main differences between the plans are the number of users, vault size allocation, and access to premium features such as branded personal SecureInboxes, custom workflows and routing, and more. SenditCertified’s Corporate plan offers additional subscribers at $9.95/user/month. Interested users may contact SenditCertified’s sales team directly to request an Enterprise plan quotation. Ready to get started with SenditCertified? Get a free trial. 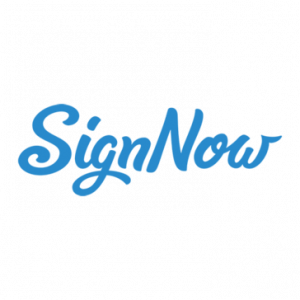 Best Electronic Signature App – SignNow vs DocuSign vs HelloSign: Electronic signature apps let users add a legally binding signature to business documents without the need for pen and paper. In this guide, we looked at the most popular options and decided to review SignNow, DocuSign, and HelloSign in terms of affordability, reputation, and features. How does SenditCertified guarantee data security? 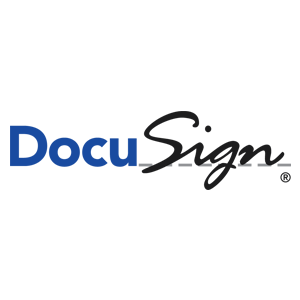 SenditCertified’s company, Privacy Data Systems, utilizes AES 256-bit encryption to guarantee data security. Can users receive emails from people who don’t have their own SenditCertified accounts? Yes. SenditCertified’s SecureInbox technology enables users to receive secure messages and files from people without a SenditCertified account. 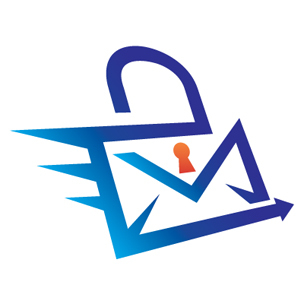 Users need to share the link of their SenditCertified’s SecureInbox account to people and it will work as a secure contact form. They can also use the SenditCertified button graphic available in their email signatures or embed it on their websites. Have you read these SenditCertified reviews and are still not sure if it’s the right fit for you? Read our reviews of all top electronic signature software or check out one of these three SenditCertified competitors. What's the Best Electronic Signature Software?